Shelley Glover Foundation – Dedicated to promoting athletic activities and competition for youth of all ages and abilities. 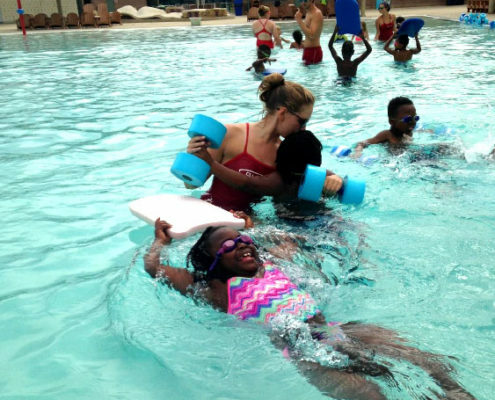 Keeping swimming safe and affordable for children in Madison. SGF is proud to be a part of ski racing in the Midwest region. Click here for details on upcoming events. Show your support for SGF today! Click here for more details on registering for KSK Swimming. Welcome to the Shelley Glover Foundation. 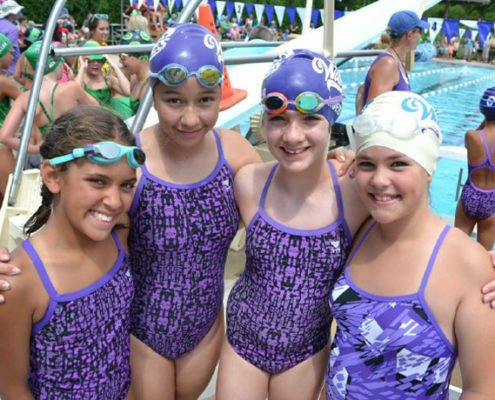 Take a look at your Summer Swim Programs at your neighborhood pool, a partnership with the Boys and Girls Club of Dane County swim lessons and the Goodman Pool Waves Swim Team! The Boys & Girls Club (BGC) brought children to the Goodman Pool for swim lessons on Monday thru Thursday for eights weeks this past Summer. Both the Allied Family Center and Taft Street Site BGC locations participated in the program. This year, the Goodman Waves accomplished adding a dive team, having victories at two dual meets, strengthening the Friends Group and increasing the number of swimmers on the team and competing at All-City.